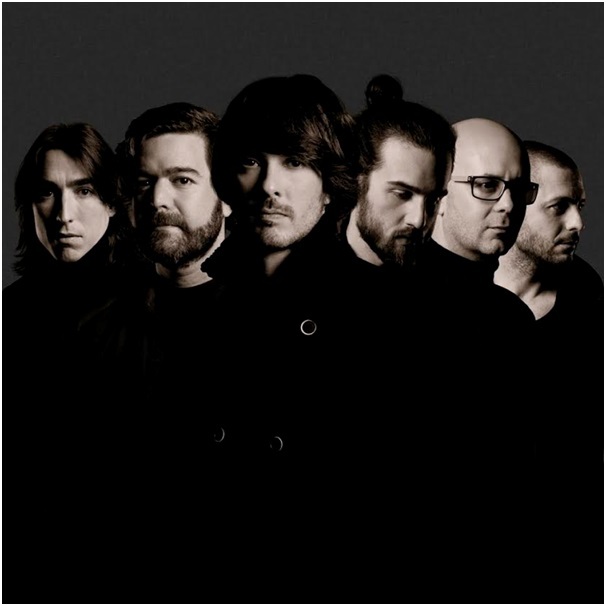 Vetusta Morla is a Spanish rock band formed in the late 90s, with the aim of going beyond the stereotypes of that genre. They work adding sounds and rhythms that come from outside the rock tradition, but keeping the core, not falling into pastiche. Their live shows are forceful and intense. Their lyrics prefer image suggestion to unequivocal messages and invite the listener to participate actively. These are the artistic cornerstones of their music. Both contribute to a feeling of belonging that grows in their listeners: that he or she is also part of that creation and is directly involved in the musical experience (which, of course, actually happens). 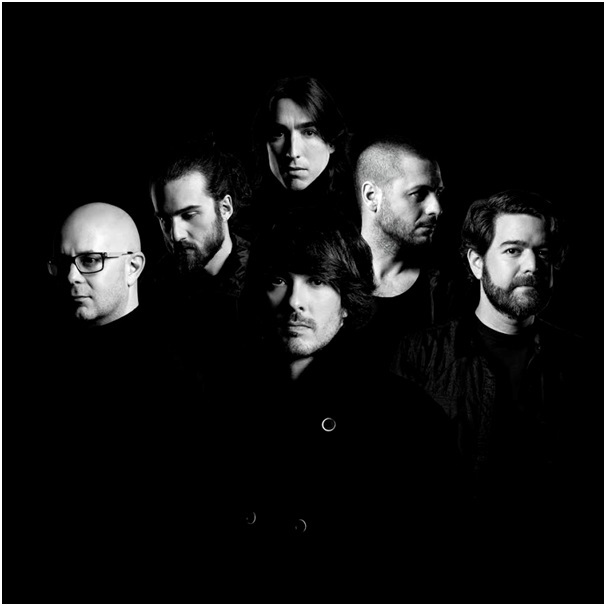 Vetusta Morla are also unconventional about the way they present themselves and manage their work. Their three albums to date, Un Día en el Mundo (2008, Platinum Record in Spain) Mapas (2011, Golden Record) and La Deriva (2014, Golden Record) have been released by Pequeño Salto Mortal. It’s a label they created to offer themselves a secondary road to bypass the usual channels of the recording industry. That’s how they managed to avoid an apparent paralysis of the Spanish showbiz industry, that rejected their demos several times. Their journey from absolute anonymity to be one of the most recognizable bands in the independent scene in Spain, without help from any record company, has become an inspiring system failure in the music business. They are both musicians and label owners, but always have in mind music as a goal in itself and not as a tool to achieve something else. This perspective in which art always comes first plus honesty and teamwork are the key ideas of Vetusta Morla’s idiosyncrasy. The project is an emotional adventure, rather than a form of business. This perspective, paradoxically (but perhaps not so oddly), has led them to the top of the charts and to win several of the most prestigious awards (recently, two Rolling Stone Spain Awards: best record / Band of the Millennium, a Melty France Award and no less than seven MIN Awards, the most important prize in independent music in Spain, including best artist, album and live performance) and to a sold-out tour in their country and others like Mexico, Argentina, Colombia, UK or USA. 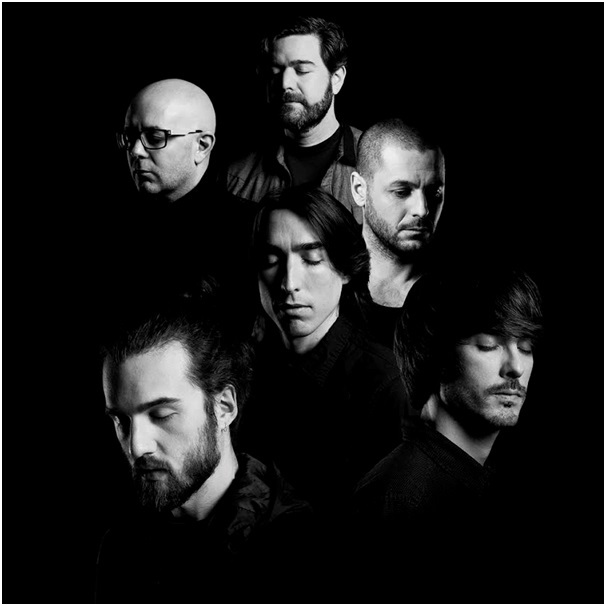 Vetusta Morla is also a band with a wide range of interests, so they usually get involved in projects concerning solidarity, technology and other art disciplines. An interactive videoclip for the song Cuarteles de Invierno, social apps, a soundtrack for an AIDS awareness campaign or poetry books are examples of these side projects that sometimes end up in album releases from the band such as the original soundtrack they wrote for Los Ríos de Alice (The Rivers of Alice), a video game based in the lyrical world of Vetusta Morla. Besides, the band also published a CD/DVD/book with a live show alongside a symphony orchestra, result of a caring project to rebuild Lorca’s Conservatory, destroyed by an earthquake occurred in the southeast of Spain in May 2011. Their new album, La Deriva (The drift) is a reflection on these times of transition, with the drift being seen as a space for change and transformation full of fears, positive rage, nostalgia and hope for the upcoming days.